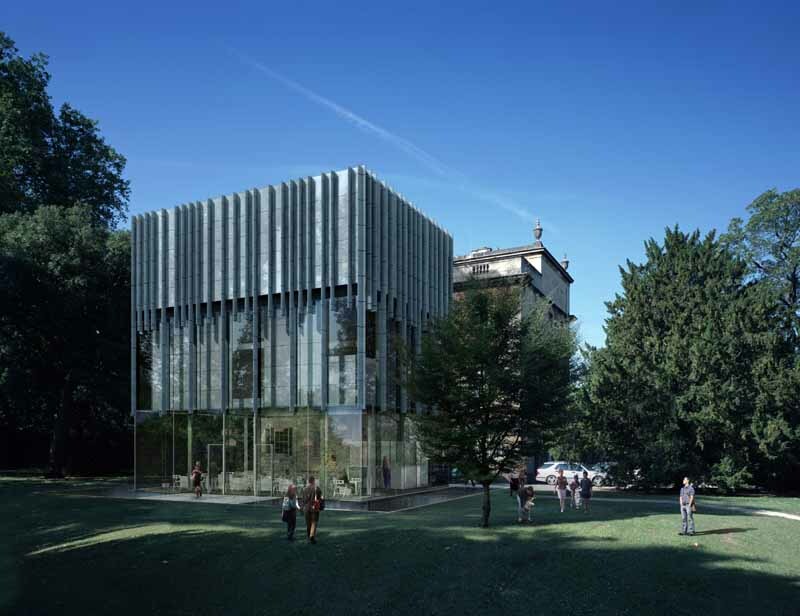 University of Bath chooses architects for campus arts complex The University of Bath has chosen architects firm McInnes Usher McKnight Architects (MUMA) to develop designs for its proposed new interdisciplinary arts complex on campus. The London firm was selected from a shortlist of five after more than 80 practices entered a national design competition organised by the University and the Royal Institute of British Architects earlier this summer. MUMA has a strong track record in public and arts building, having been involved in the new medieval and renaissance galleries for the V&A Museum and the highly praised art galleries in Newlyn and Penzance. The proposed new arts complex will house the University’s Institute of Contemporary Interdisciplinary Arts (ICIA), and will enable the development of its programme of activities on campus. The complex will give local people, students and staff access to state-of-the art facilities providing a focal point for nurturing the region’s talented artists. The new facilities will include performance spaces for live events, including music and dance studios and an improved theatre, new gallery areas, and the space and resources for continuing professional development, academic teaching and research. “We were very impressed with the high calibre of the shortlisted teams, but MUMA’s proposals really captured the essence of what we were trying to achieve with this new complex,” said John Struthers, Director of ICIA at the University of Bath. “Their concept is intelligent, flexible and attractive. “We look forward to working with them over the coming months, and to consulting widely with the local community and the region’s artists, performers and audiences to develop a facility for the whole region to be proud of. “The arts complex is a very exciting project, and one which would be a tremendous boost to the arts in Bath and the local area. “The complex will become a regional hub for the development of the arts in the same way our athletics facilities have supported the development of the region’s sport. ICIA was founded in 2003 and has quickly established a national reputation in artistic and academic circles. It runs a programme of professional performances, exhibitions, talks, workshops, classes, seminars and conferences open to the general public, students and staff.